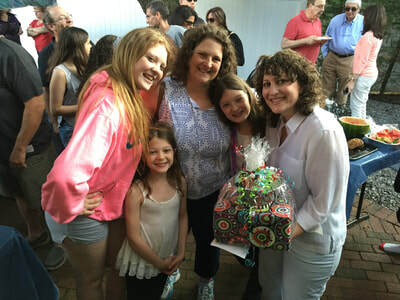 We foster engagement and connection within Jewish life through the power of community. 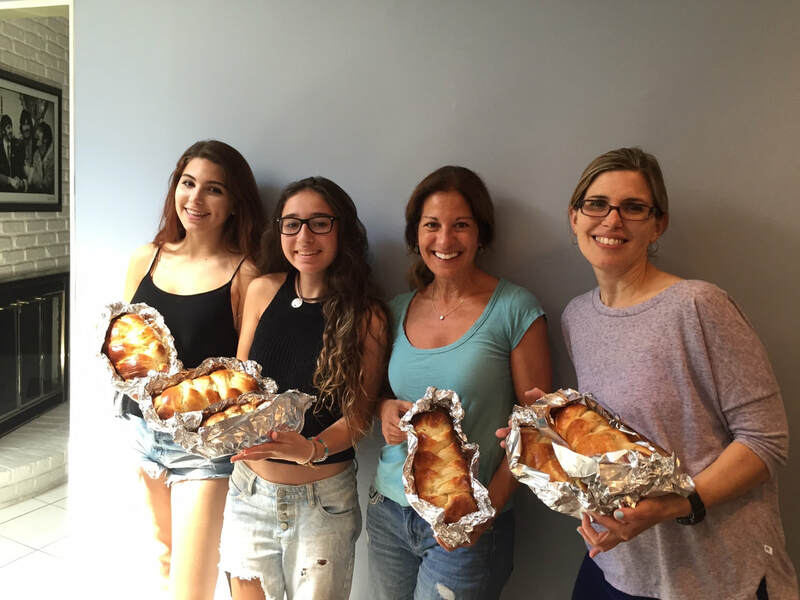 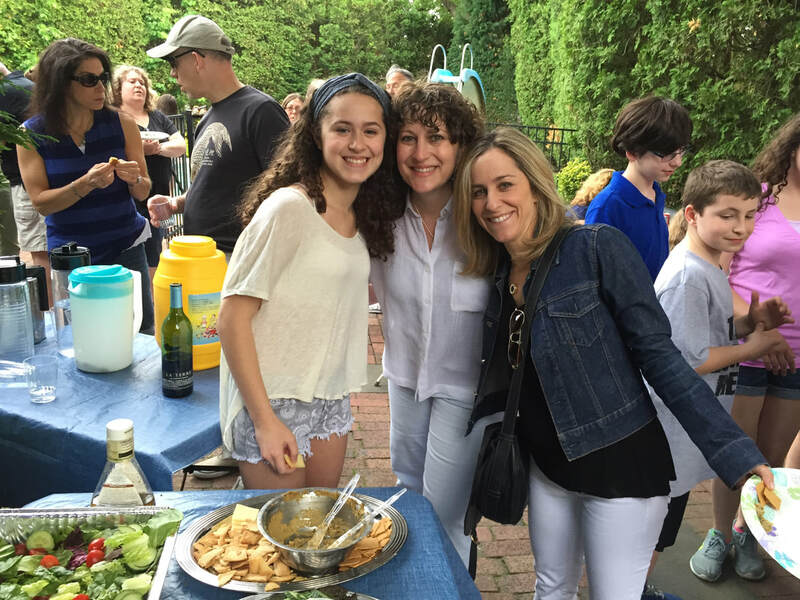 Our community comes together for joyous holiday and family celebrations, the spirit of music and song, sacred moments in prayer, intimate Shabbat dinners, deep and interpretive Torah study, personalized B'nai Mitzvah experiences, meaningful relationships and creative learning for every age. We bring a greater sense of purpose and mindfulness to everyday life. 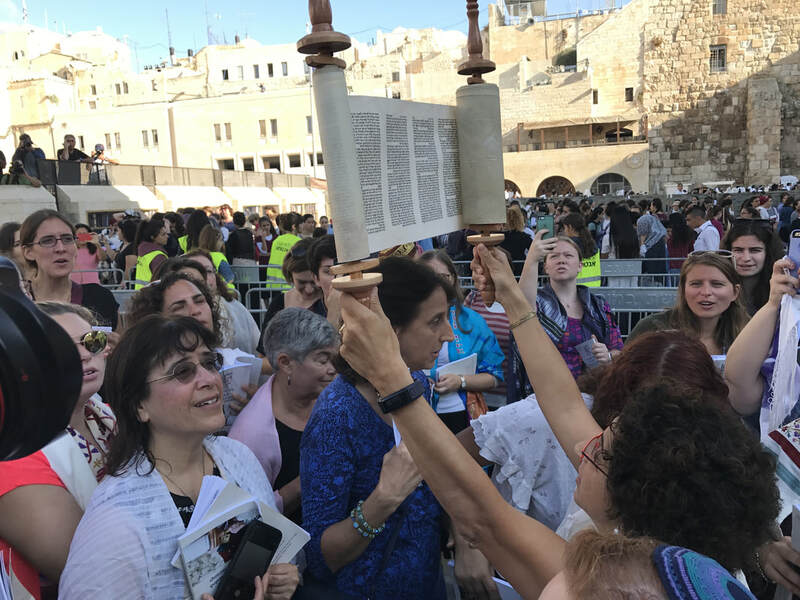 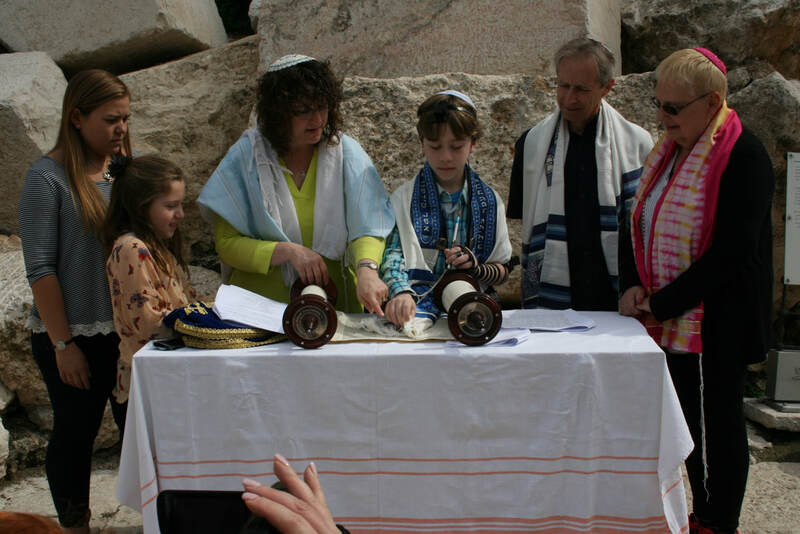 We make a difference in people's lives through collaborative experiences with clergy, social action, cultural activities, Israel travel, women's events, community service, charitable giving, and cause-related initiatives. 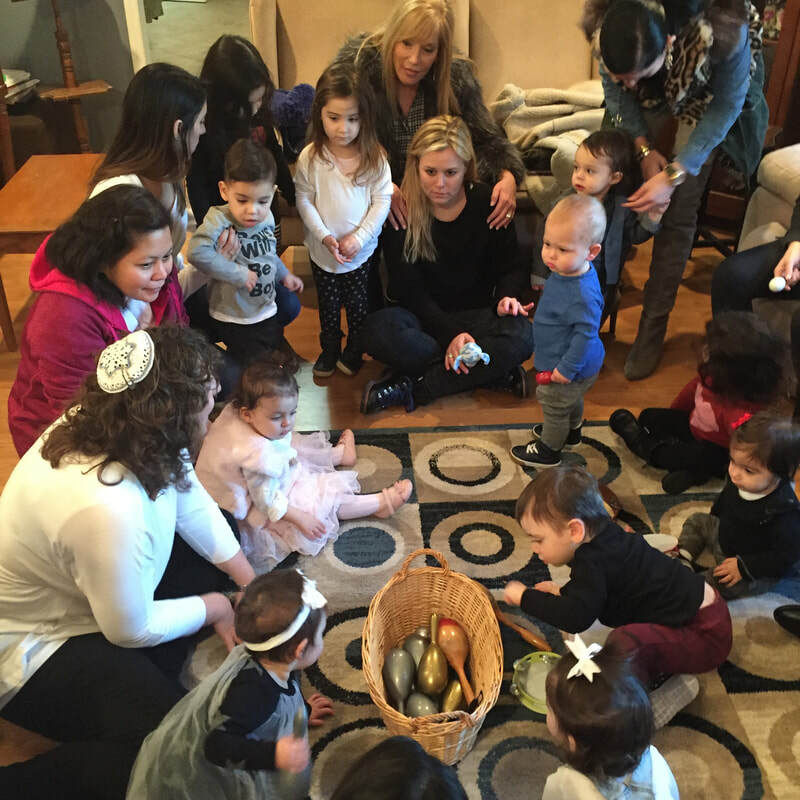 We are grateful so many individuals, couples and families have found a place, a 'makom', ​in our community and believe in our mission. 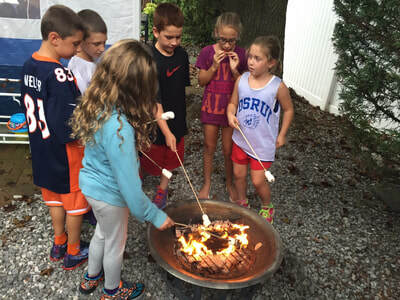 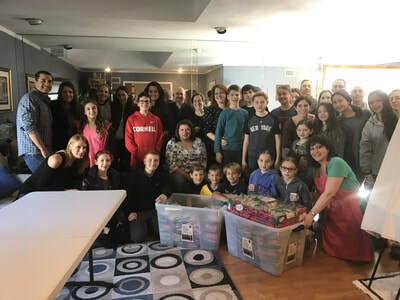 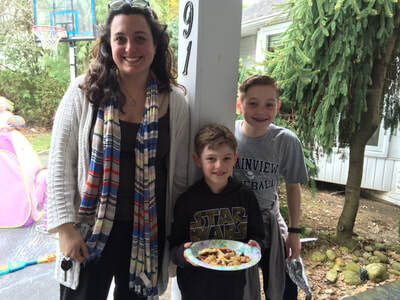 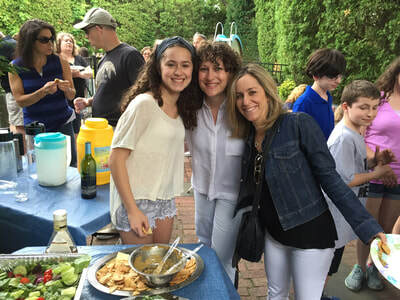 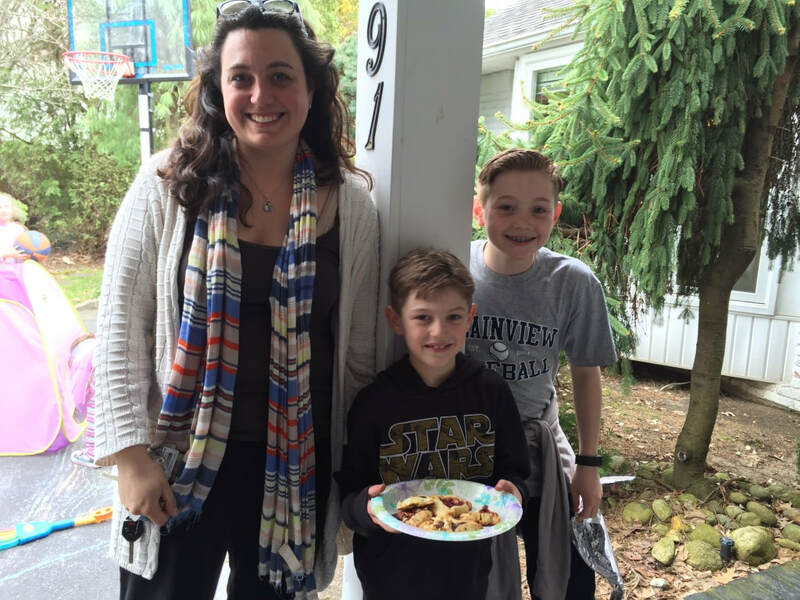 ​As the first suburban community model of its kind, while we come from many and varied backgrounds, we have much in common, seeking Jewish learning, culture, connections and community.